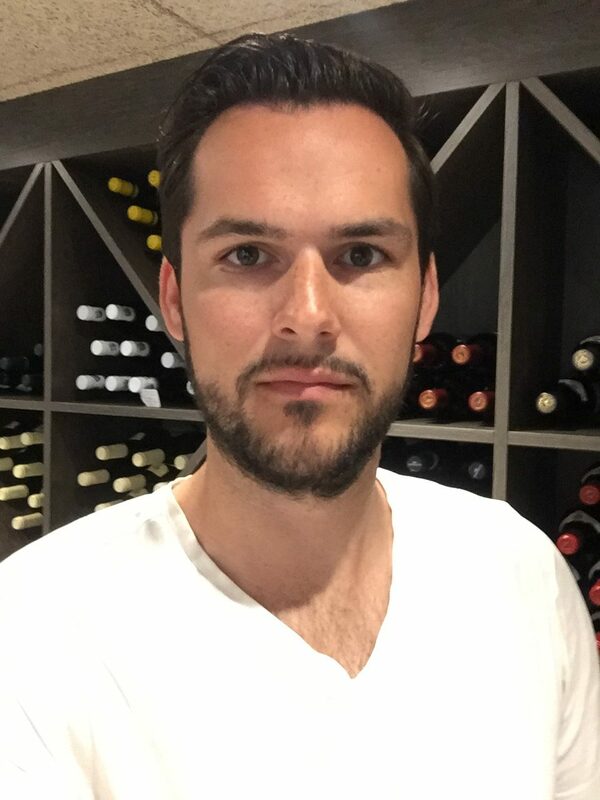 Bence Szabo is Number Twelve’s wine specialist. He has spent several years in the hospitality industry in London, where he worked as a sommelier. He has a great understanding of most beverages, but he has developed a real passion for wine over the years.